Some call the combination of gardens and cities a perfect match, some a utopian vision. Culture.pl looks at how an Englishman’s idea was introduced in Poland and if it caught on. During the day, he was the stenographer during the meetings of the British Parliament, in the evening he studied Esperanto, and in his free time, he was developing the idea of a perfect city. Ebenezer Howard, said Englishman, came upon the idea of the ‘garden city’. He explained his idea, or as some prefer to call it, utopia, in an 1898 book reissued in 1902 as Garden Cities of To‑morrow. In theory, it was supposed to be an antidote to the dire effects of the Industrial Revolution, especially overpopulation of urban centres. In practice, however, it did not quite work. The garden city concept combined the advantages of living near greenery, far from heavily urbanised areas while still reaping the benefits of living in the city. Surrounded by buildings of public utility such as the town hall, a theatre, a museum, a library and a hospital, a garden was to be at the heart of this hybrid. The area around the centre was a park, through which numerous boulevards ran, radiating outward. Recreational buildings, service and housing facilities would line the avenues. The outskirts of the city were used as agricultural lands, which were supposed to ensure economic self-sufficiency. The concept assumed that all public spaces were owned by the community and the territorial development and population density had to be controlled. As time has shown, the perfect harmony of the city and nature remain a utopian dream. Poland also had its dreamer who wanted to revivify cities. Władysław Dobrzyński, an educated doctor, continued Howard’s idea. Fascinated by the English creations, for example, the Letchworth Garden City, he said: ‘Fairytale cities became a reality‘. In 1909, Dobrzyński established the Commission for Garden Cities at the Warsaw Society of Hygiene. He was a self-taught architect, an idealist whose plans for a 'delightfully arranged suburb‑garden of Warsaw’ was never implemented. Dobrzyński argued that recreating Howard’s concept in its original form wasn’t possible due to the political and social conditions in Poland at the time. 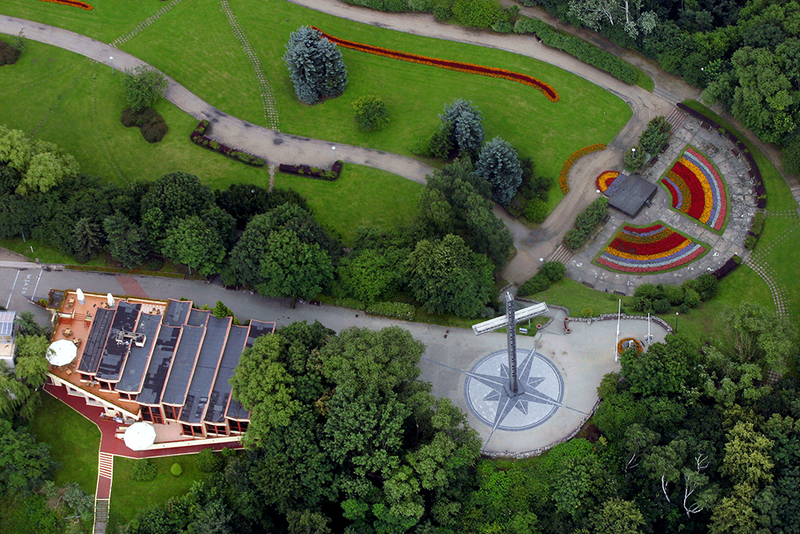 The implementation of model garden-city projects in Ząbki and Młociny near Warsaw was interrupted by the World War I (1914) and were never continued. 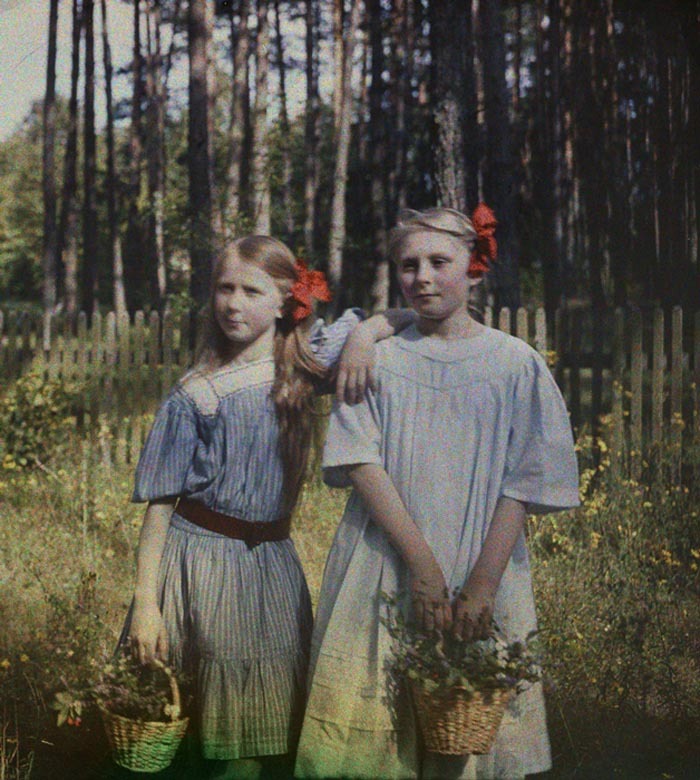 Poland had to make do with a makeshift version of the original idea – gardens in the suburbs and green districts within the city limits. 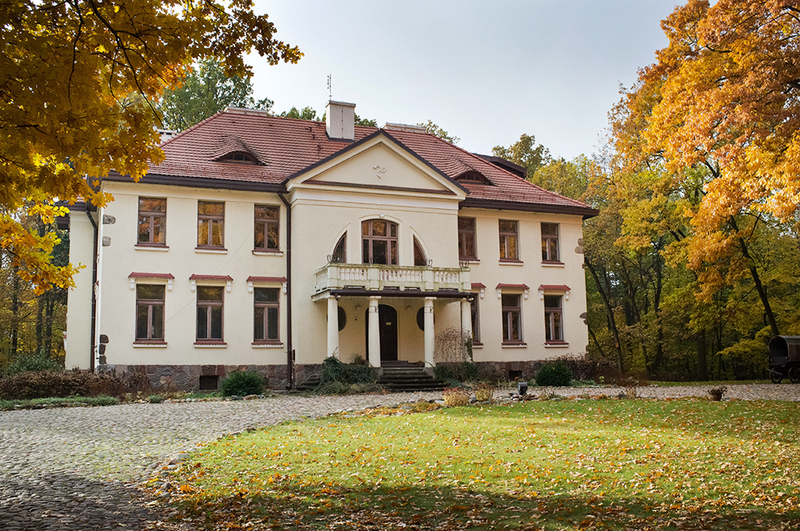 Podkowa Leśna near Warsaw came closest to the ideal – it constituted the so-called Tricity of Gardens together with Milanówek and Brwinów. The concentric system of streets is set up in the form of a horseshoe (hence the name Podkowa, which means ‘horseshoe’ in Polish). 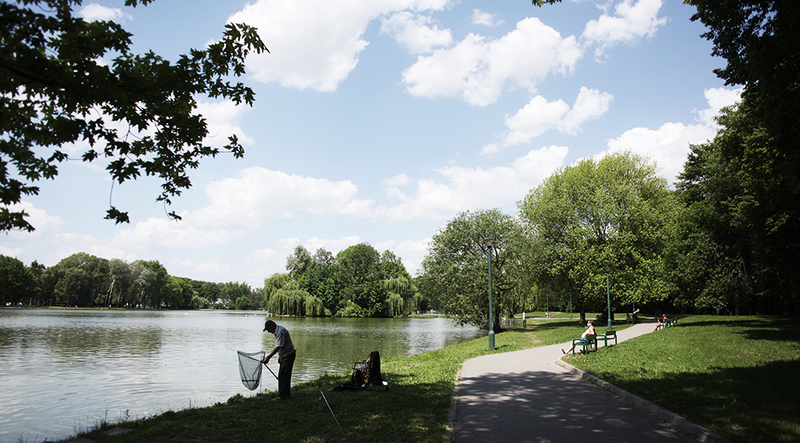 A park with a pond and social and recreational spaces are its heart – or rather its lungs. Podkowa Leśna was also connected with major urban centres (as envisaged by Howard’s concept) via a train station built in the 1920s. Soon, grand villas were lost in the deep green of the squares, gardens and forests around them. The most famous one, Aida, bustled with artistic and social life – it was a home or a temporary resort for numerous Polish artists and their families: the Iwaszkiewicz family, Karol Szymanowski, the Skamander poets. Podkowa Leśna and Milanówek alike diverged from the Victorian vision of the garden city in only one aspect: instead of replacing the metropolis, to a large extent, they were hinterlands, in accordance with the philosophy of working in the city and living in the countryside. At one time, creating green neighbourhoods was quite popular. Some of these enclaves or at least the beginnings of them include the so-called Officer’s Żoliborz or Włochy in Warsaw, Kamienna Góra in Gdynia, Dziesiąta in Lublin, Giszowiec in Katowice, Wilcze Gardło in Gliwice. Some of these projects were designed by the renowned Polish urban planner Tadeusz Tołwiński. Nowa Huta in Kraków was also founded based on the idea of a garden city. Howard himself, who took part in 8th World Esperanto Congress in 1912, marvelled at Kraków’s landscape and called it a ’naturally developed garden city’. The British urban planner’s idea re-emerges from time to time. However, the ideas of economic self-sufficiency, the return to nature and its perfect harmony with civilisation as a source of happiness remain an idealistic, not realistic, belief.